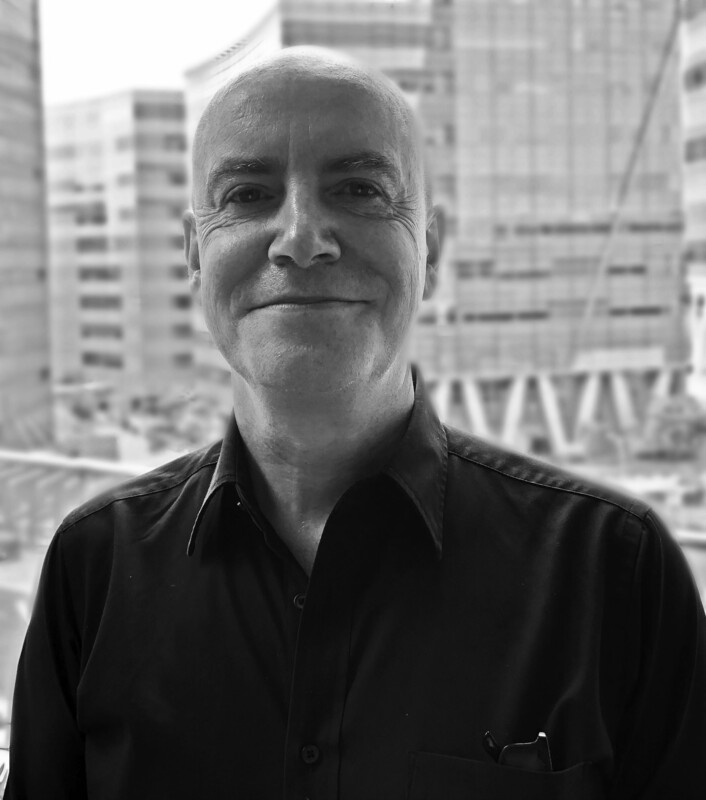 David Flynn is a Partner at Eden, with three decades of experience in product innovation, engineering design, and education. At Eden, he has worked on various innovation and design missions for clients such as the Land Transport Authority, National Youth Council, Public Service Division, UNDP, and UNESCO. Before Eden, David’s roles include Senior Lecturer in the School of EEE at Nanyang Technological University, curriculum developer at the Children’s University, founder of The Stuff School, Director of engineering consultancy DMA Ventures, and Chief Engineer of MCL. He has also been a VSO volunteer in technical cooperation in Egypt. David has collaborated with numerous companies and organizations like Alcatel, Avimo, the Children’s University, Integrated Plasma Ltd., Nixdorf, Régie Autonome des Transports Parisiens, Singapore General Hospital, and ZC&R Optical Coatings. David’s expertise spans the fields of electronics, sensor technology, thin film fabrication, biomedical applications, and alternative energy. He has published numerous papers in these areas and has been a named inventor on six international patents which have been successfully awarded and licensed. David has a strong interest in the promotion of applied innovation and retains deep knowledge of development issues and the take-up of technology in developing countries and communities. He holds a B.Sc. (Hons.) in Physics from Manchester University and a M.Phil. in Engineering and Management Systems from Brunel University.